Cuddle up with the apple of your eye in the Stella McCartney Kids™ Fruit Long Sleeve All-In-One. Soft stretch cotton with food people print throughout. Trim: 98% cotton 2% elastane. Product measurements were taken using size 6 Month. Please note that measurements may vary by size. 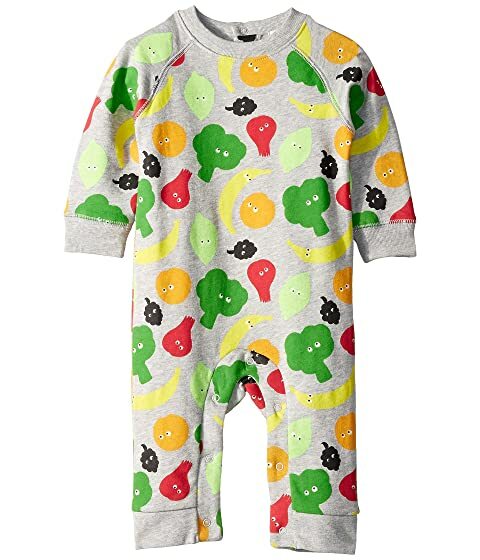 We can't currently find any similar items for the Fruit Long Sleeve All-In-One (Infant) by Stella McCartney Kids. Sorry!